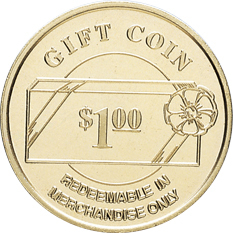 Cincinnati, Ohio–Osborne Coinage announces custom coins are available. 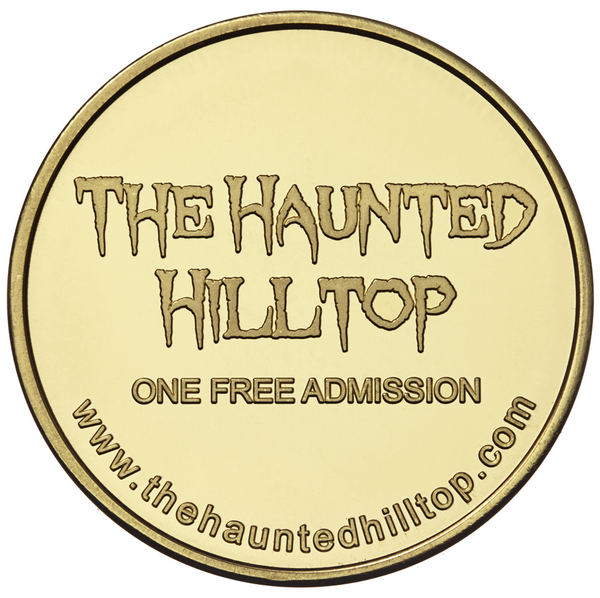 They can be used for free or “buy-one-get-one-free” admissions, discounts for admission, concessions, free drinks, and camp store merchandise. 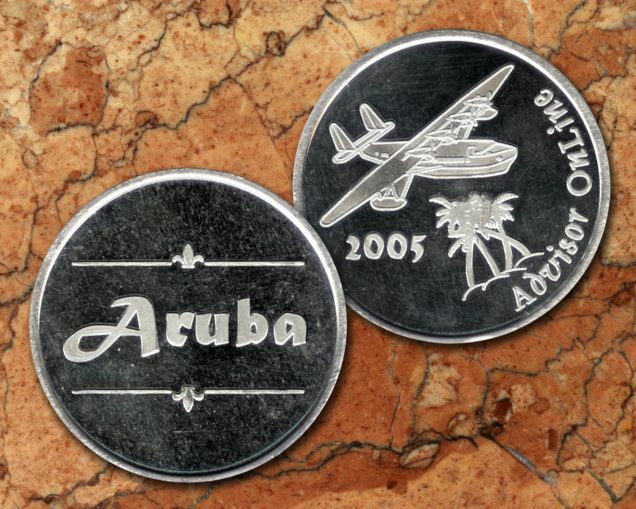 Because they have a perceived value, custom coins are unlikely to be discarded–giving them branding power. 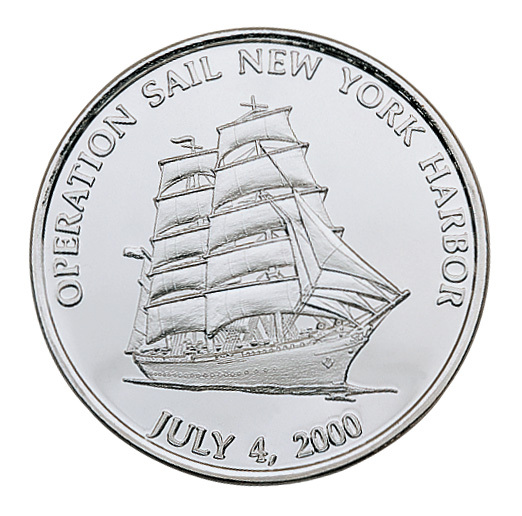 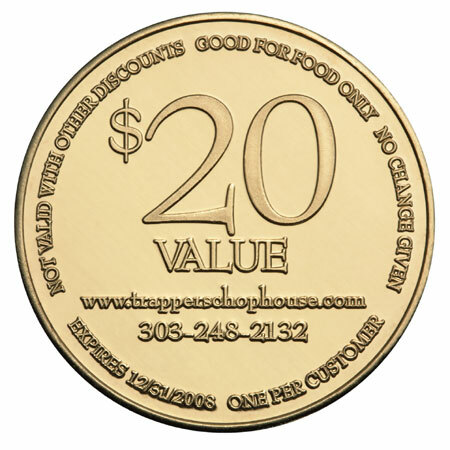 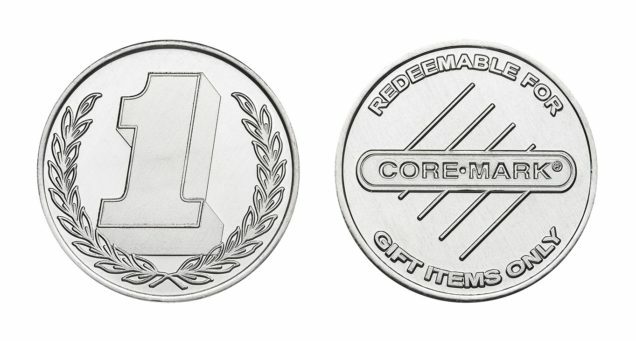 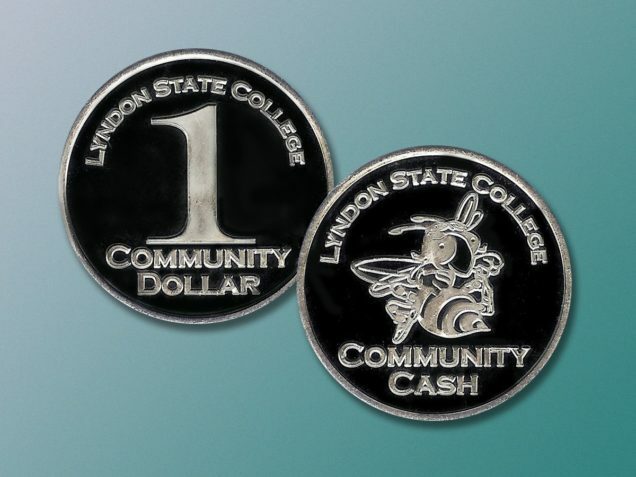 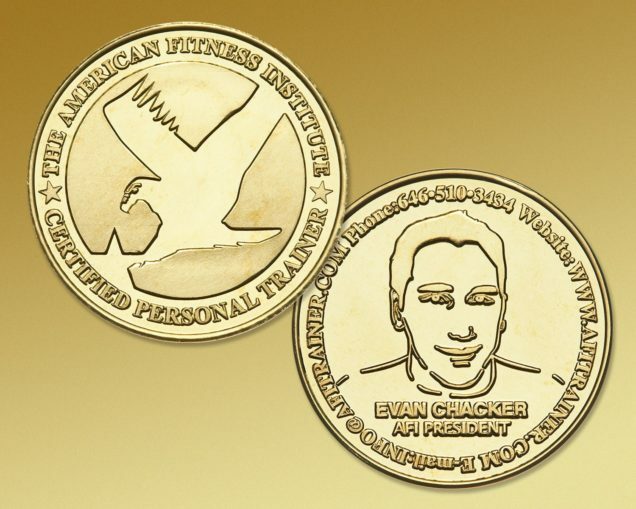 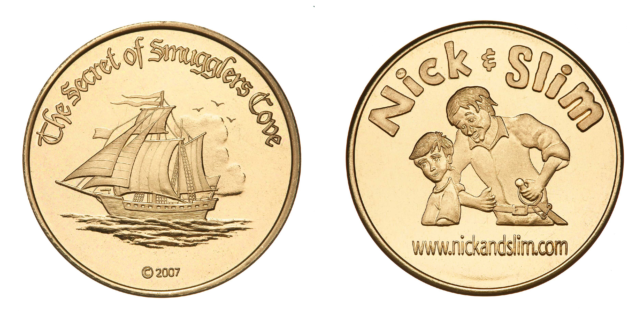 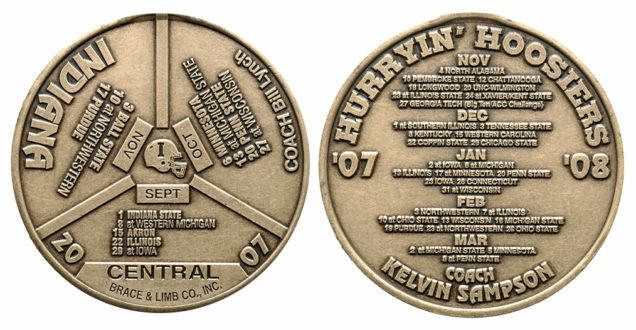 Coins can be minted with facility name and logo, Web site, phone number, and marketing message. 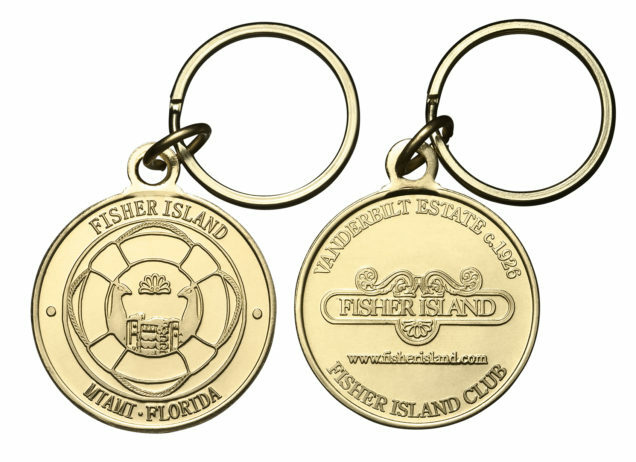 Hundreds of stock designs are also available in metallurgies and quantities to suit any promotional project.